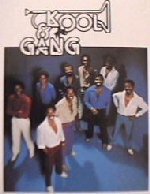 Kool & The Gang Biography & Discography - CLICK HERE! Get Down On It by Kool & the Gang 1981. 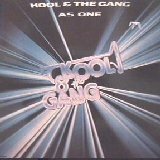 You can find this really exciting track on CD Kool & the Gang The Dance Collection (Mercury Records1990). 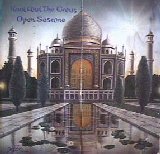 Celebration by Kool & the Gang 1980 - On their CD Celebrate! 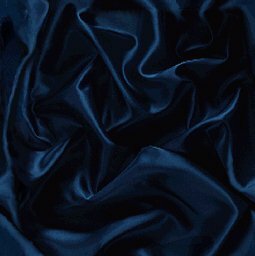 (Mercury/Polygram, 1980) and he Dance Collection (Mercury Records1990). 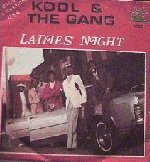 From the days of their early club dates in Jersey City, to their recordings of "Jungle Boogie", "Summer Madness" and "Hollywood Swinging", it was evident that Kool and the Gang were quickly becoming a musical force in recorded entrainment. 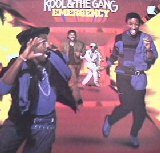 They dedicate this music to the people and celebrate the next step in the career of Kool and The Gang! 1983 -DELITE - DSR 8508 - Try to listen to Joanna!